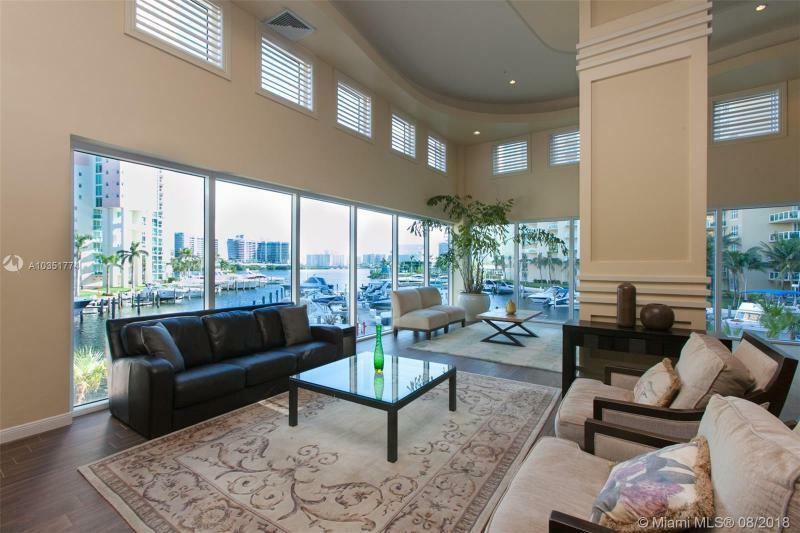 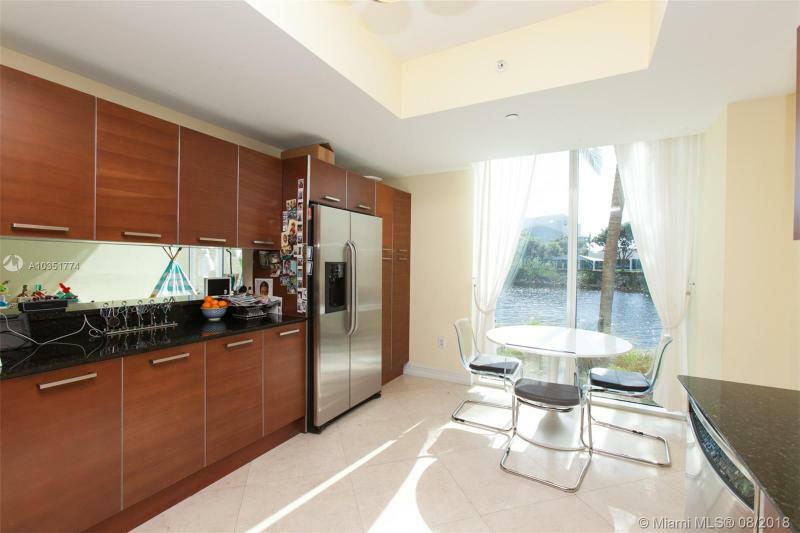 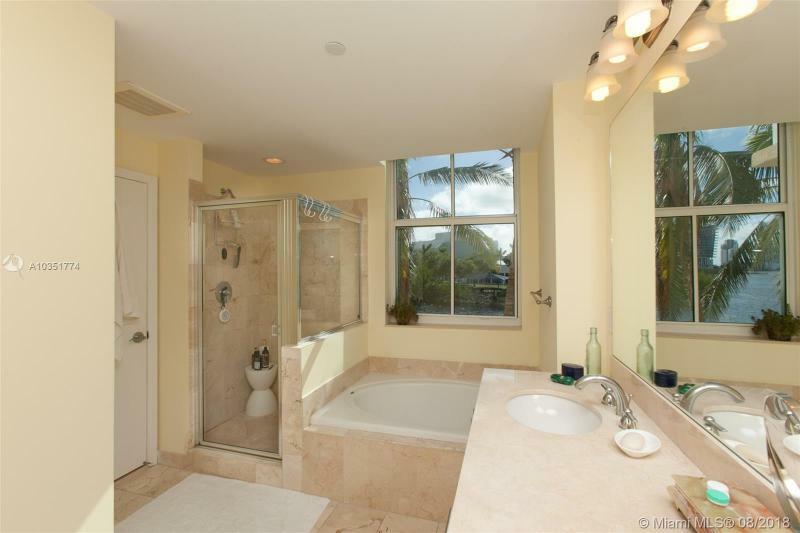 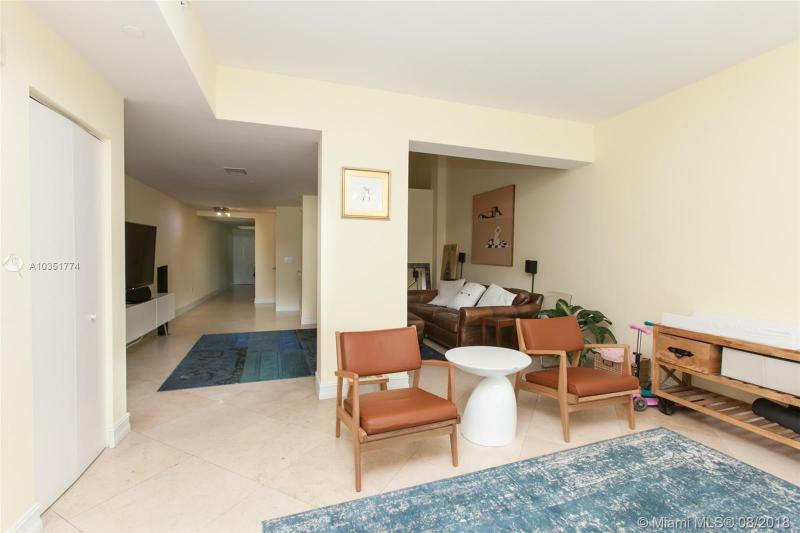 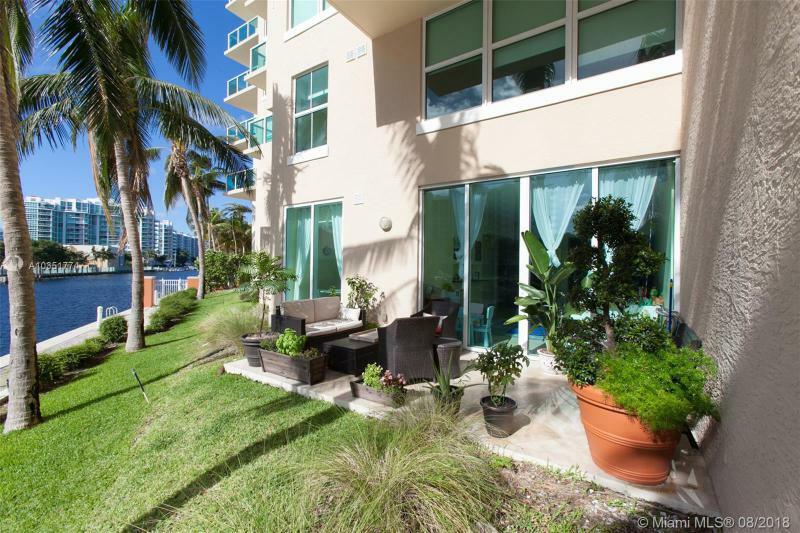 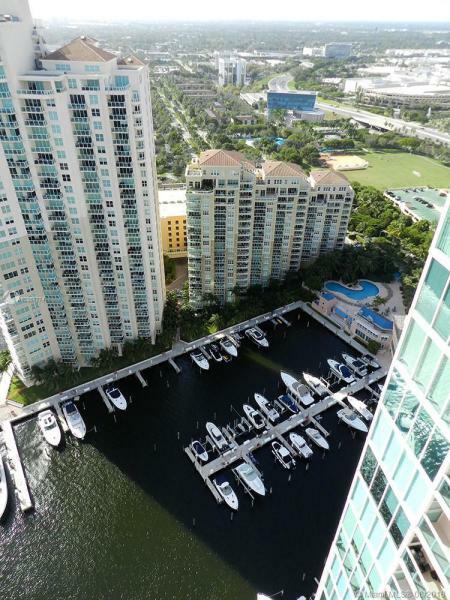 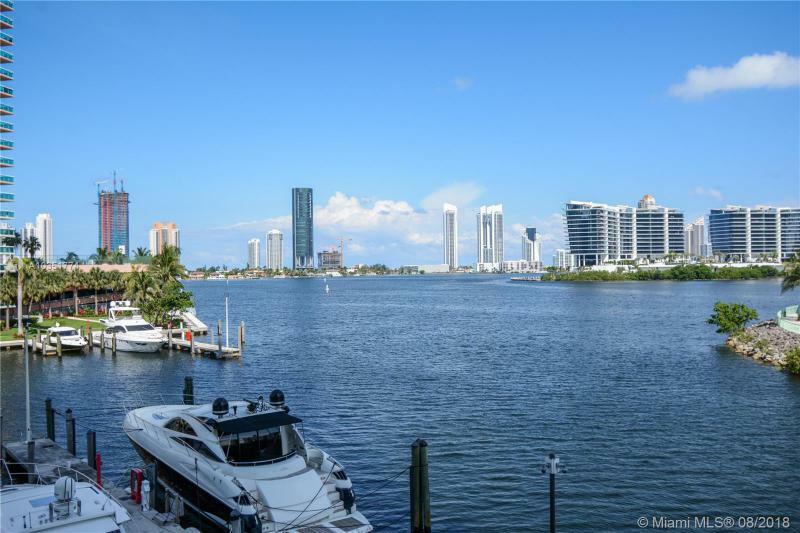 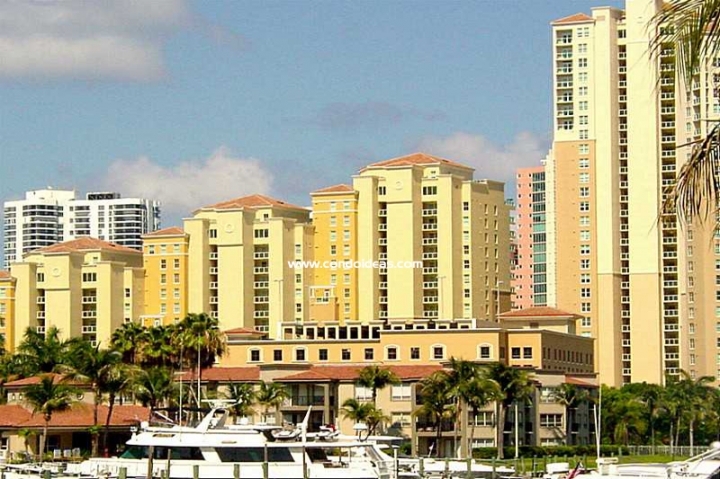 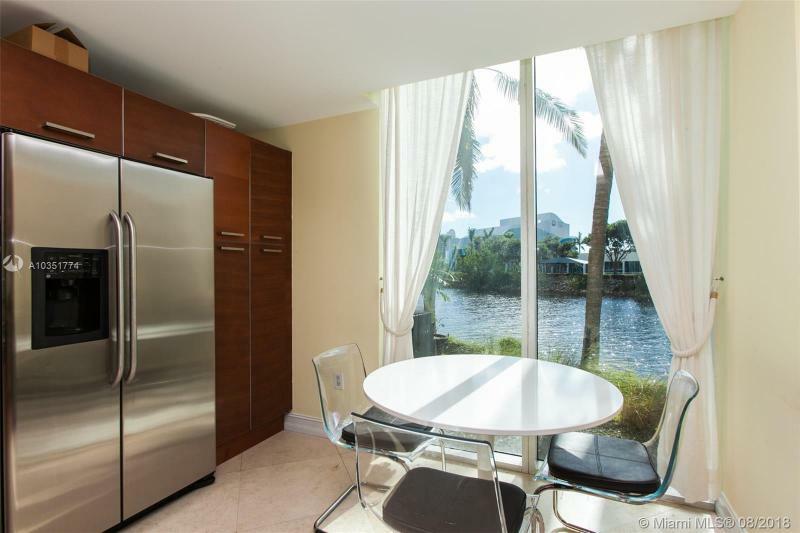 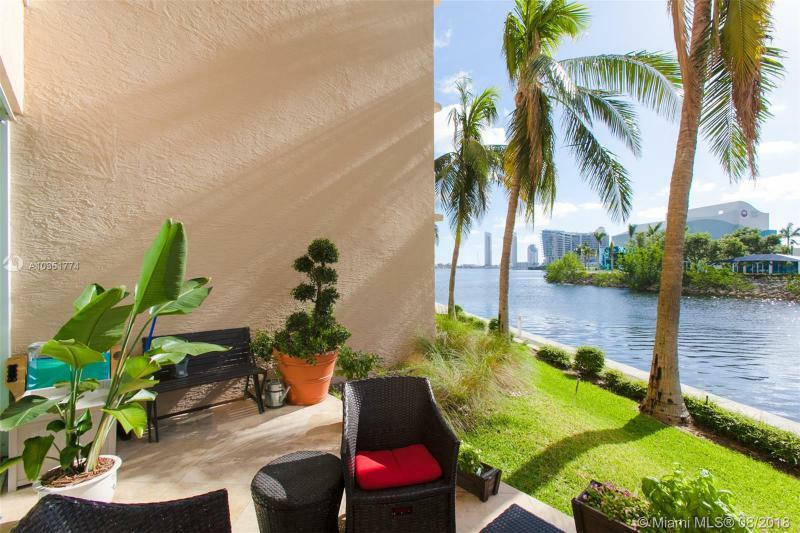 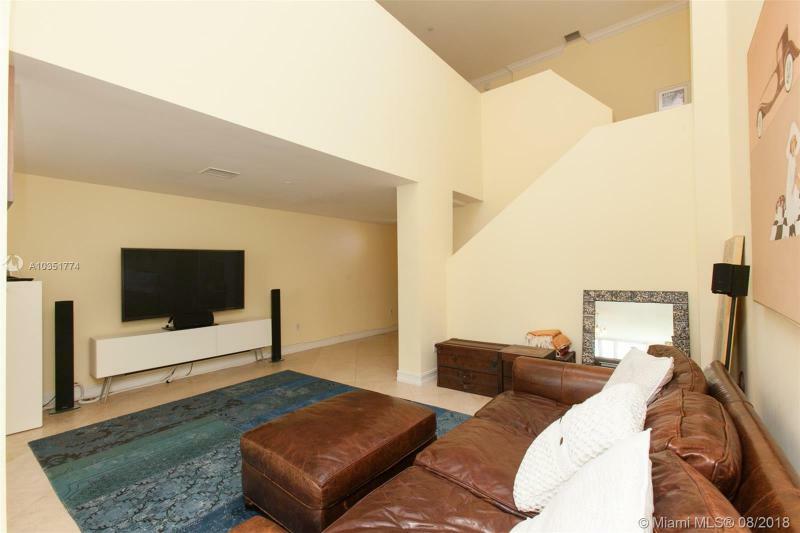 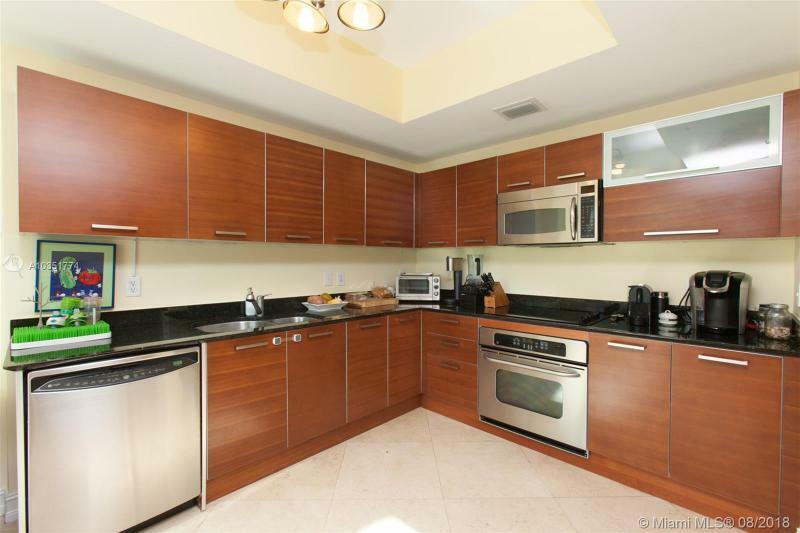 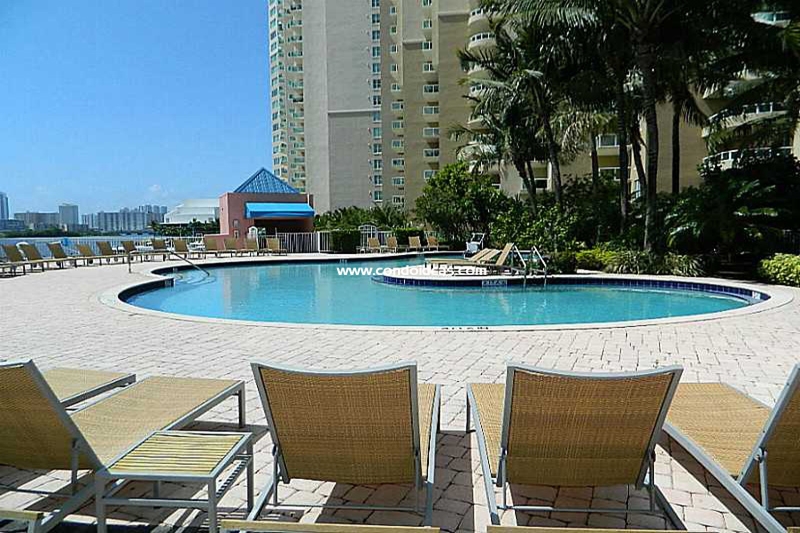 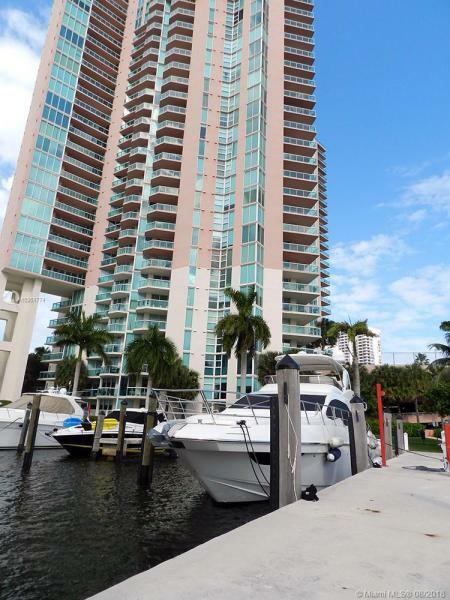 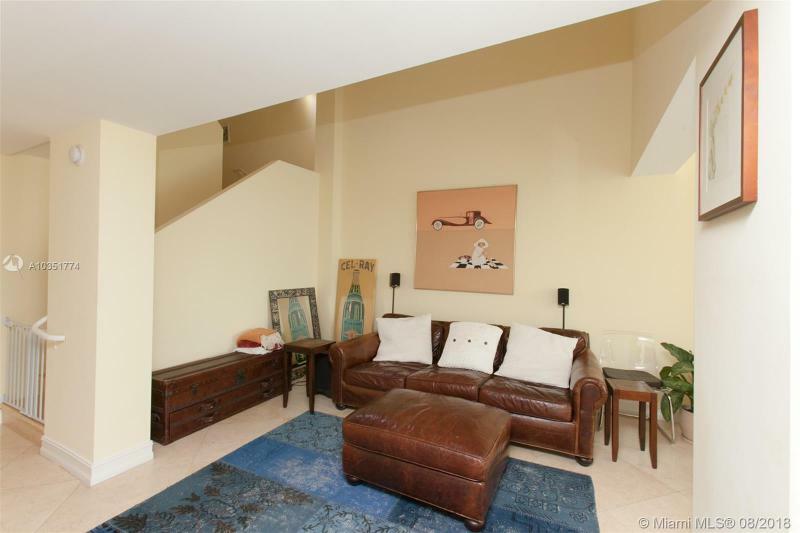 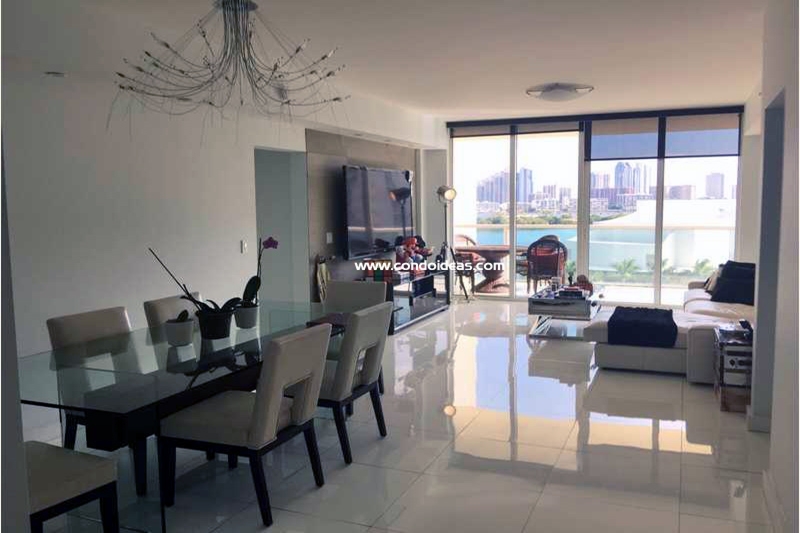 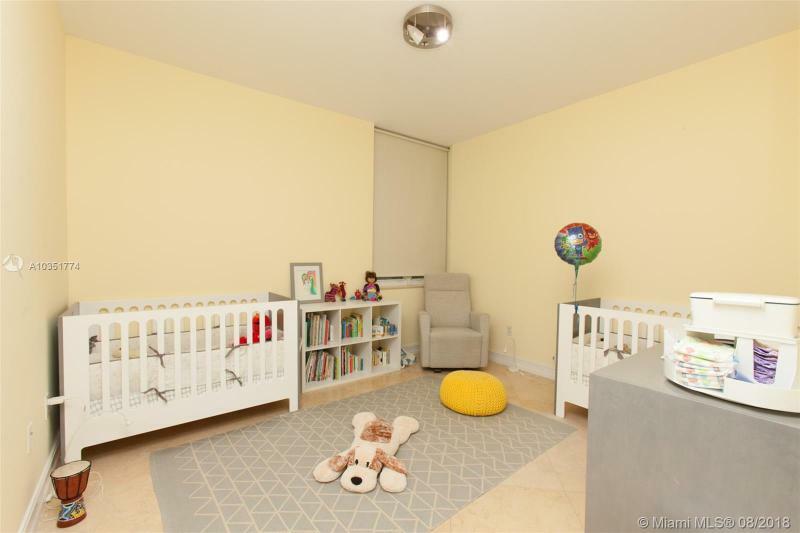 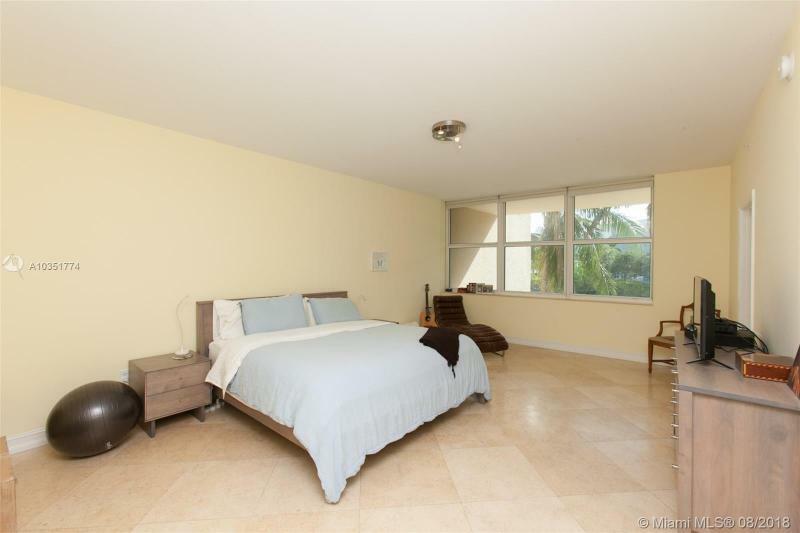 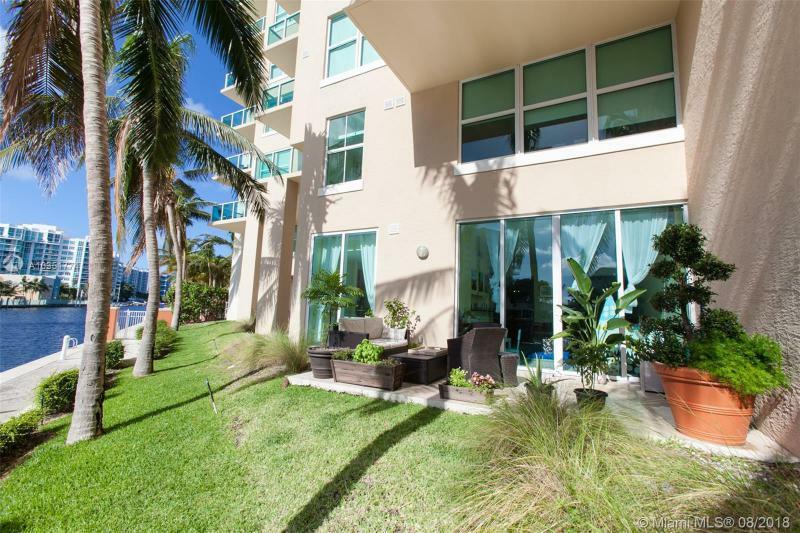 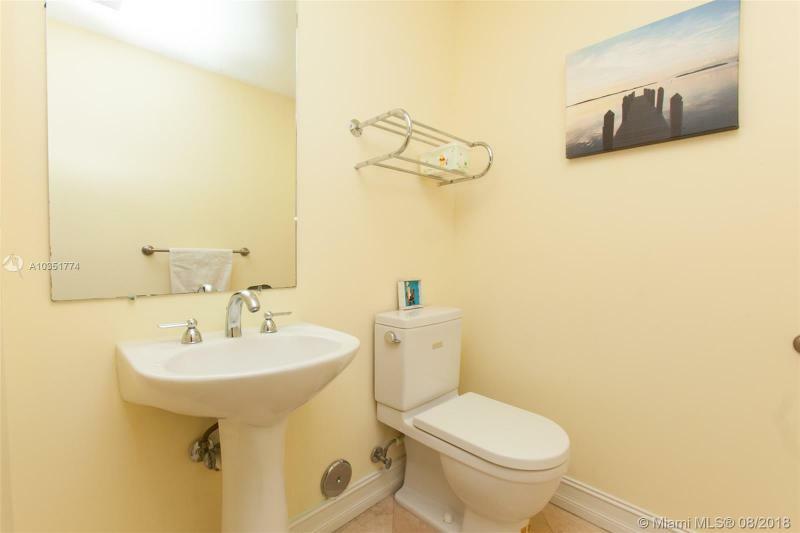 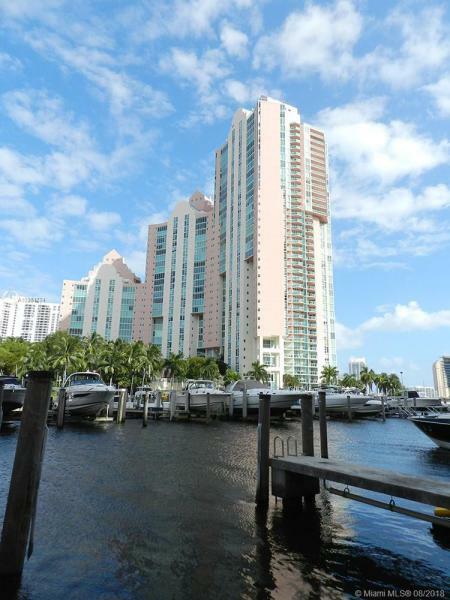 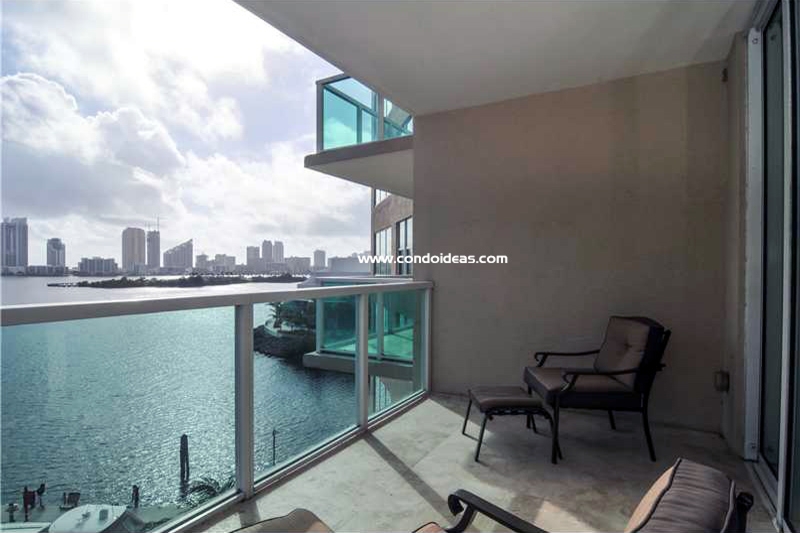 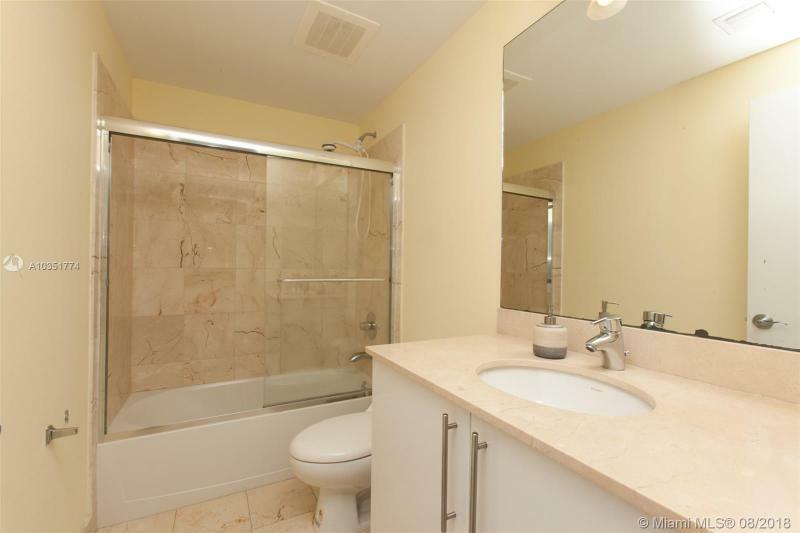 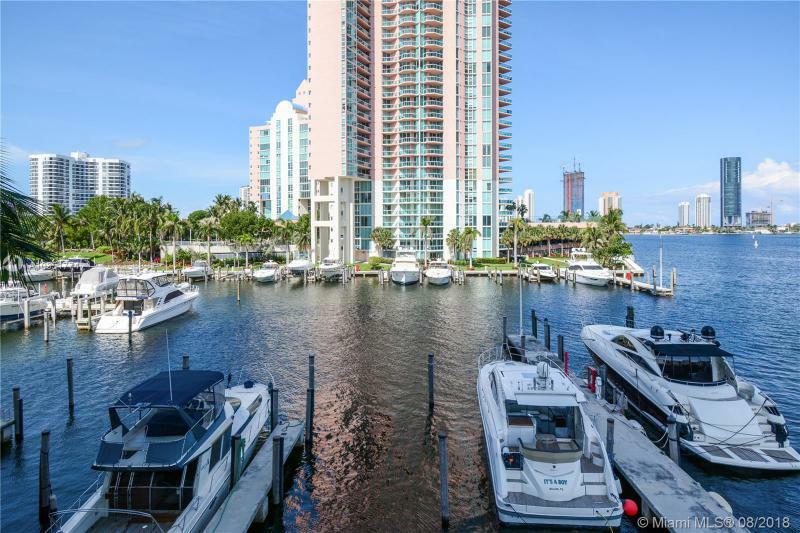 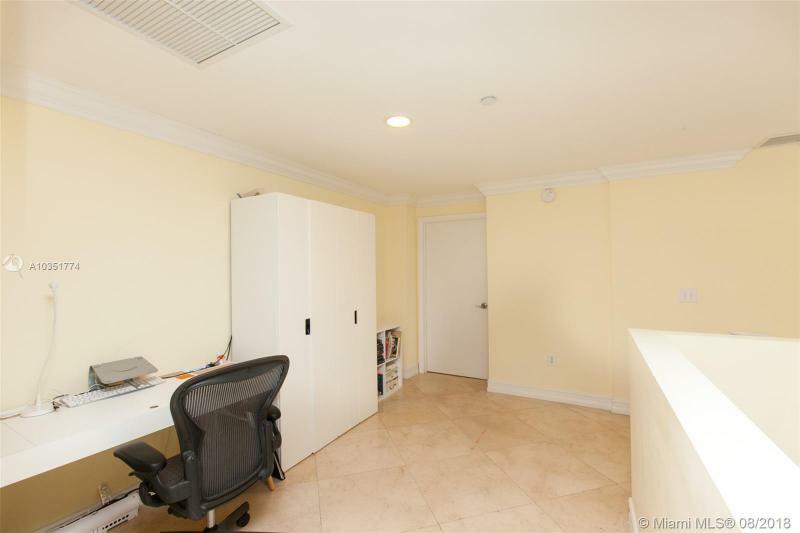 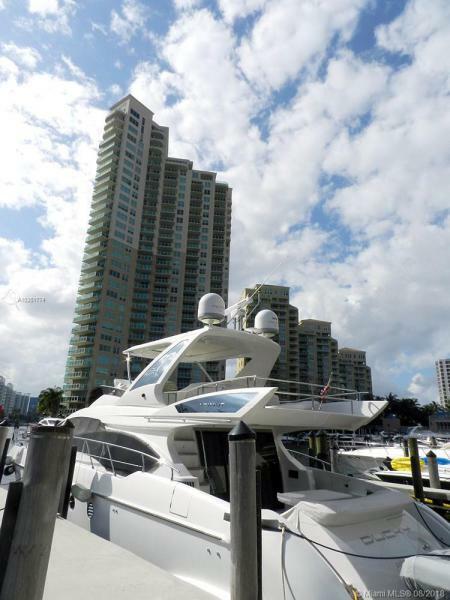 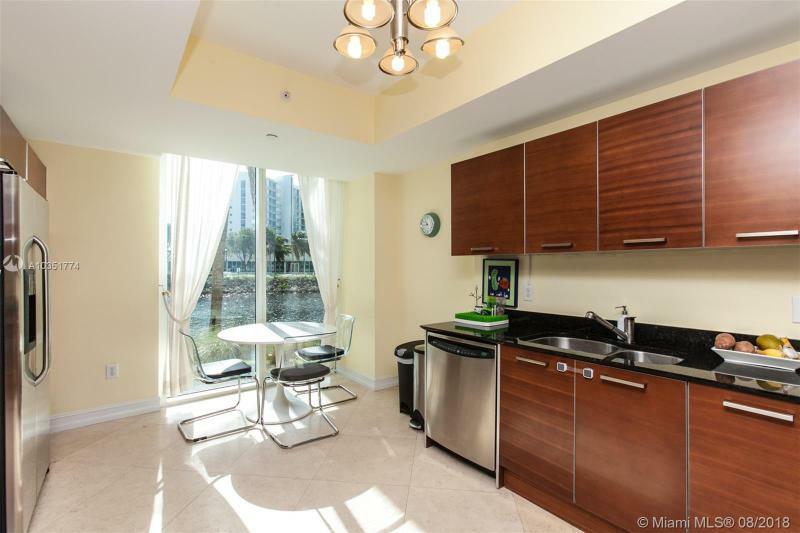 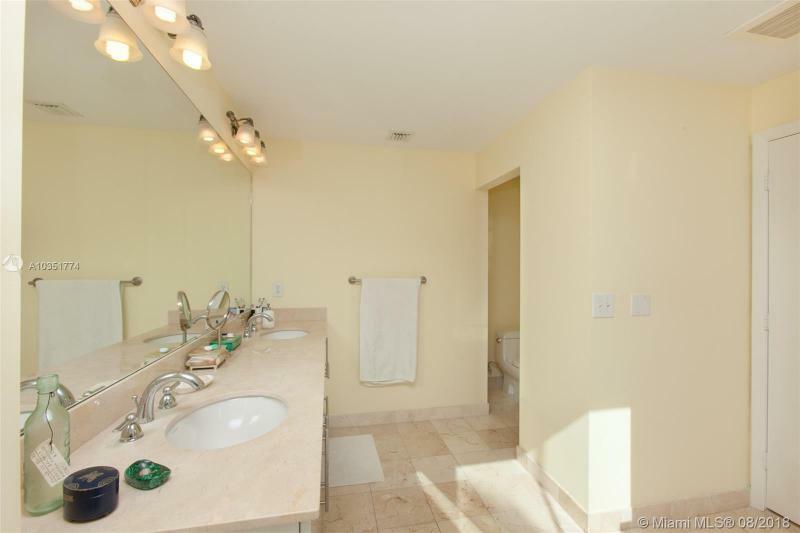 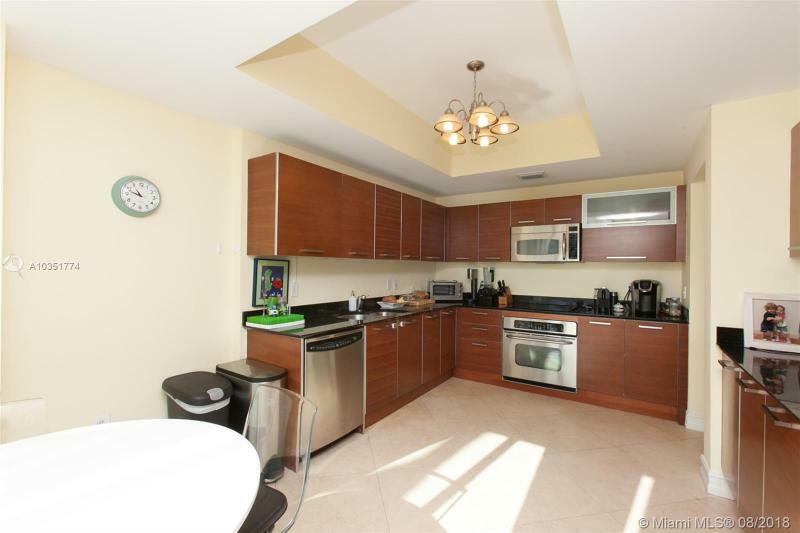 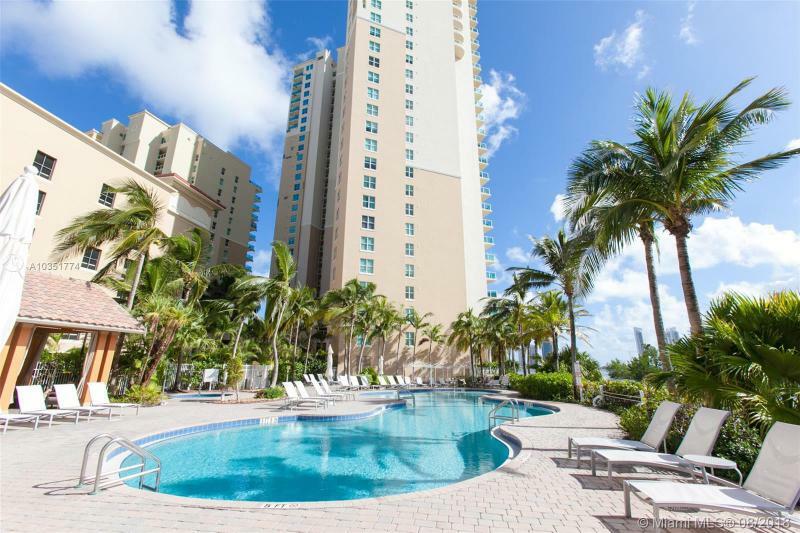 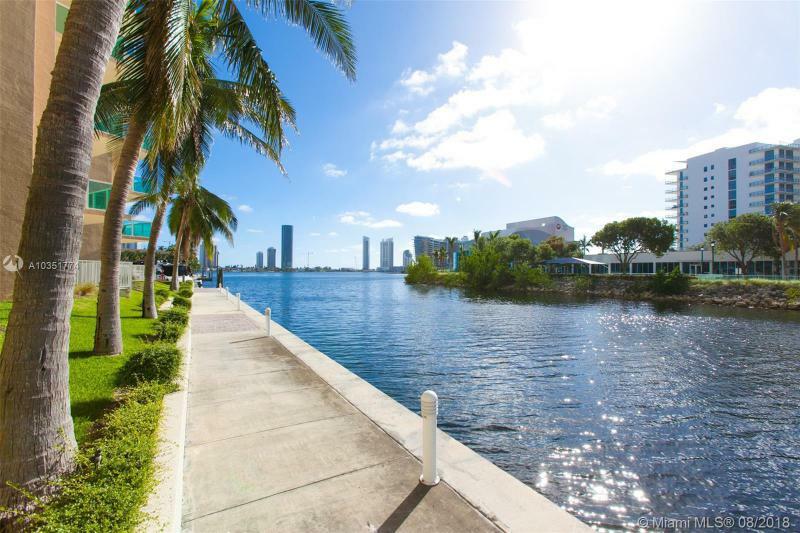 Aventura Marina II condominium is strategically located on the water edges of Aventura intercoastal. 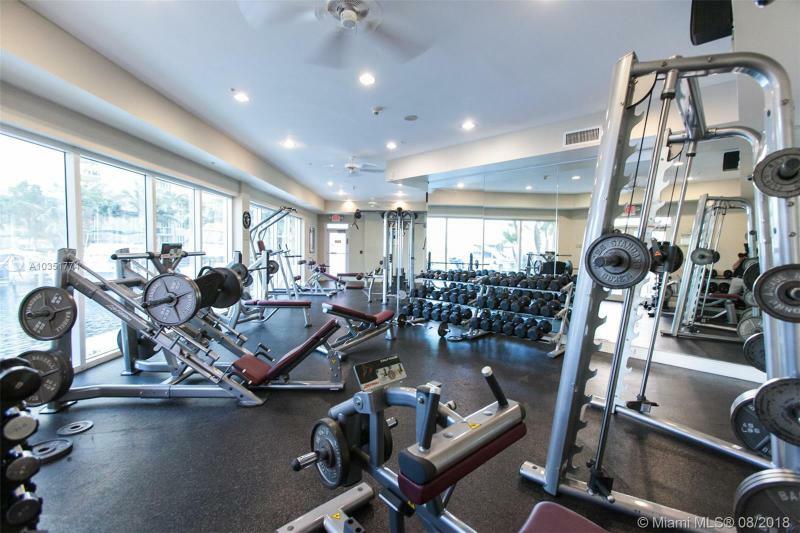 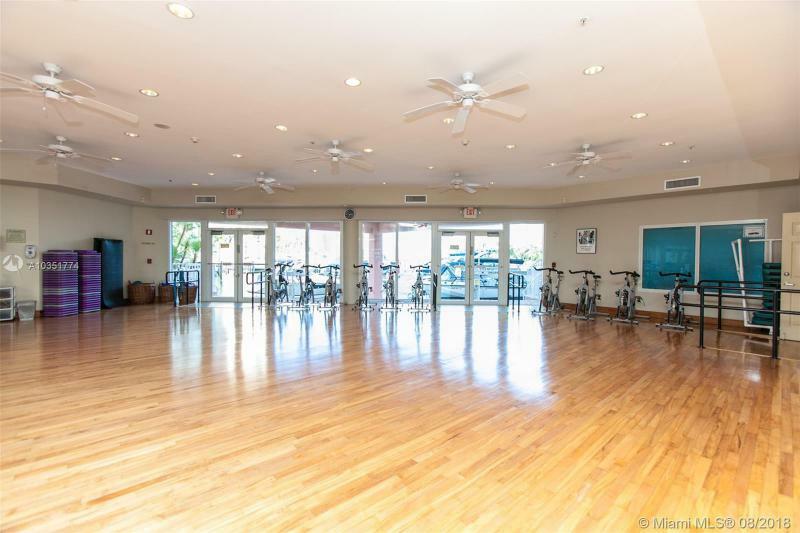 This complex offers excellent amenities such as a waterfront sun deck for your tanning needs, swimming pool, top of the line fitness center. 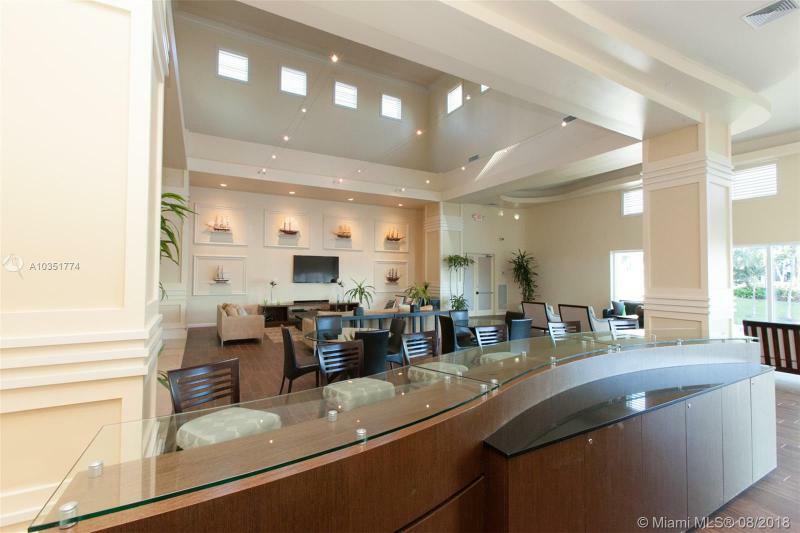 Do you like to be pampered? 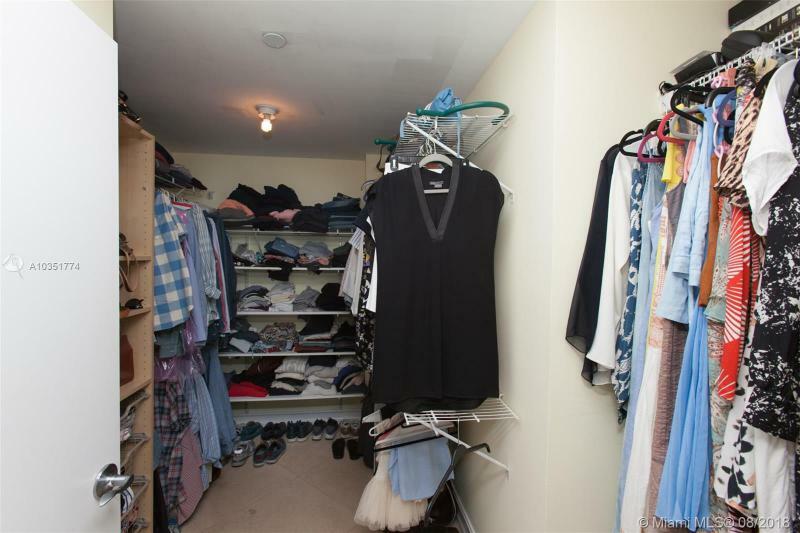 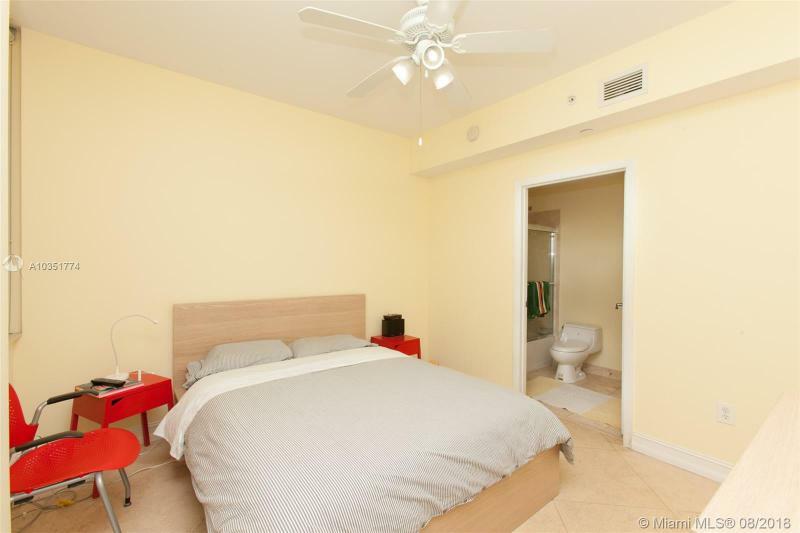 No problem, enjoy the in house SPA. 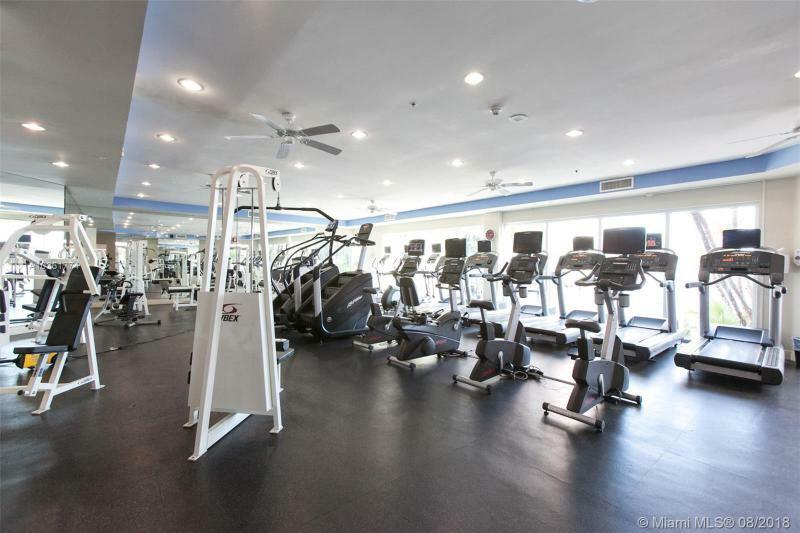 The fitness center has all the newest equipment available, including a spinning room. 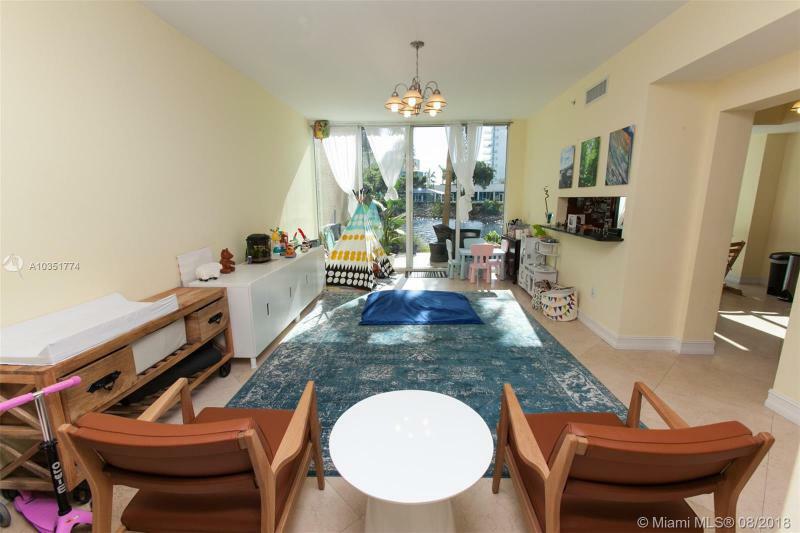 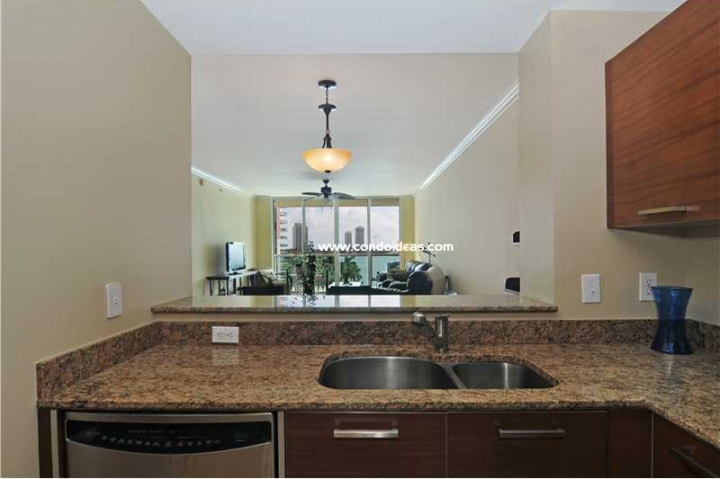 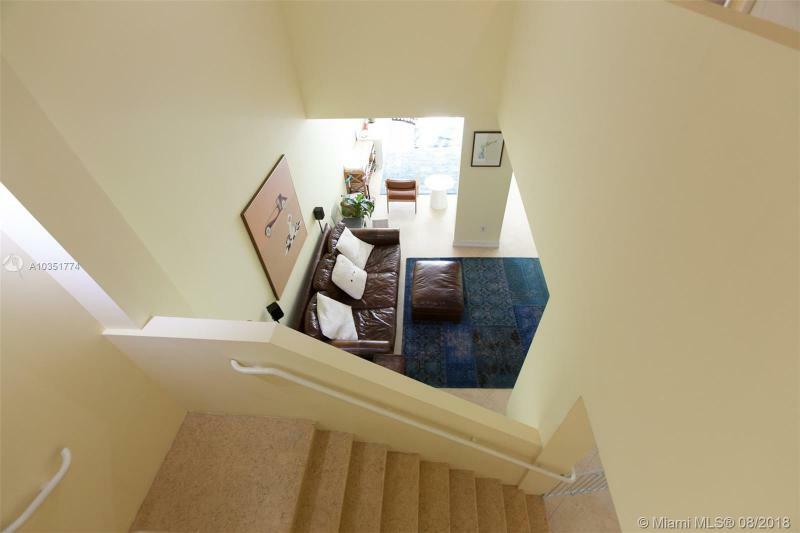 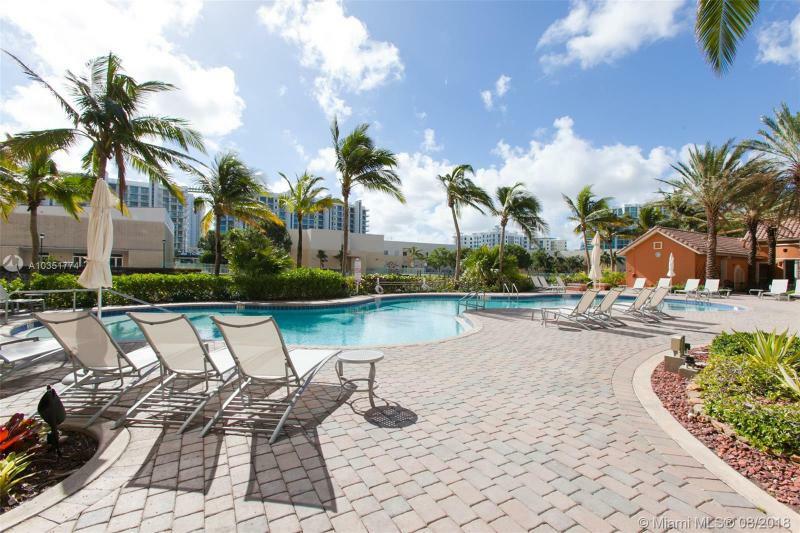 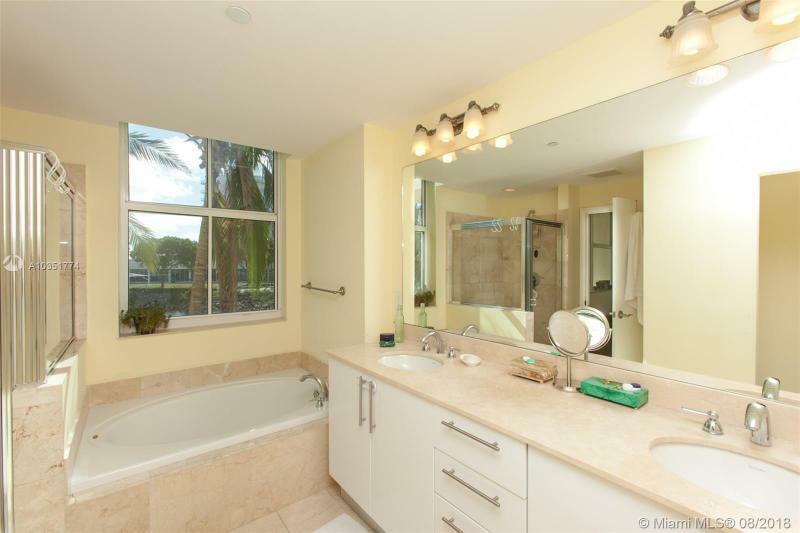 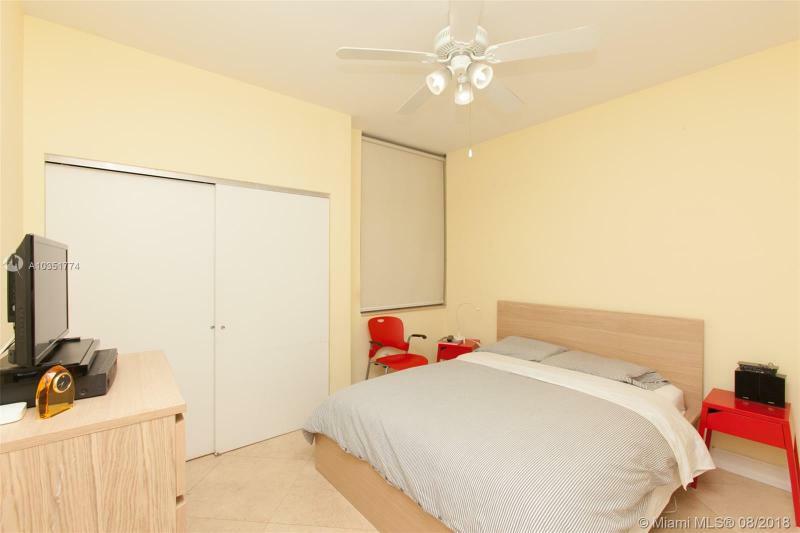 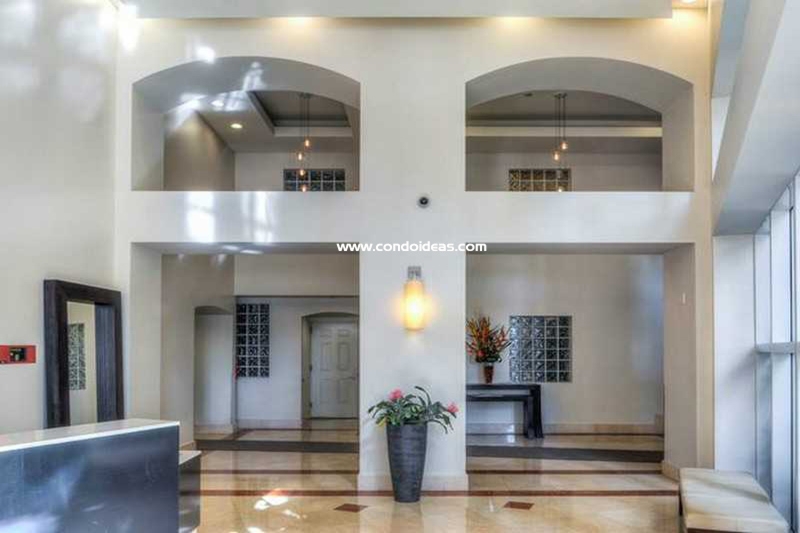 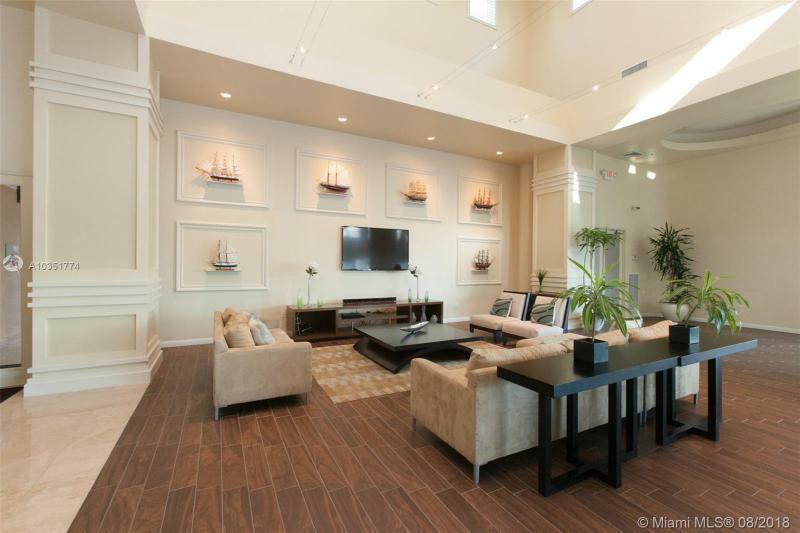 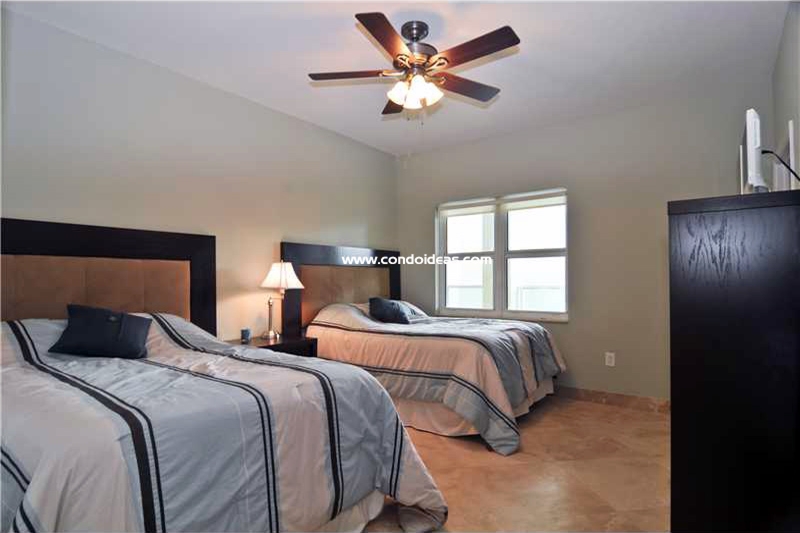 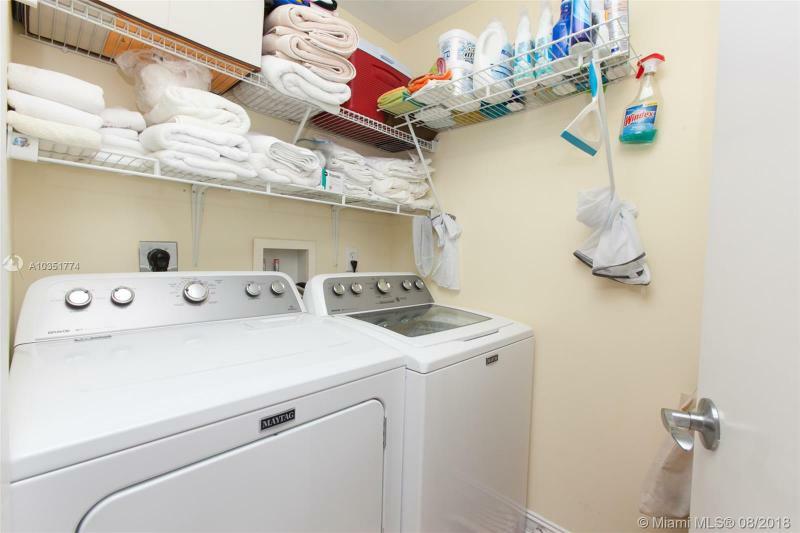 In the same complex, you could also check out the Aventura Marina I.